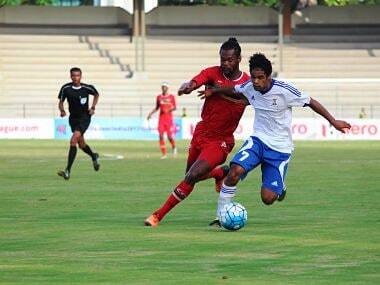 Going into the game, Mauritius coach Francisco Filo left out goalkeeper Kevin Obrian Jean-Louis and replaced him with James Caserne. 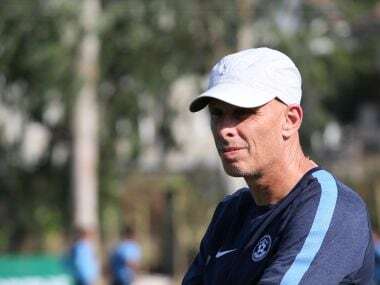 India football coach Stephen Constantine indirectly suggested that Gurpreet Singh Sandhu made the right choice by moving to Bengaluru FC from Norwegian side Stabaek FC in search of regular first team action. 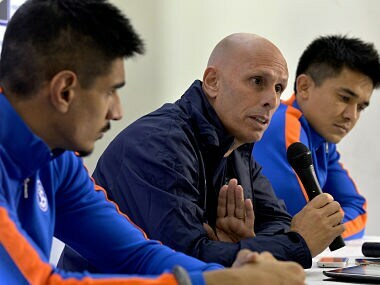 National football coach Stephen Constantine feels the upcoming tri-series against Mauritius and St. Kitts will handy practice for the team ahead of its crucial AFC Asian Cup Qualifying match against Macau on 5 September. 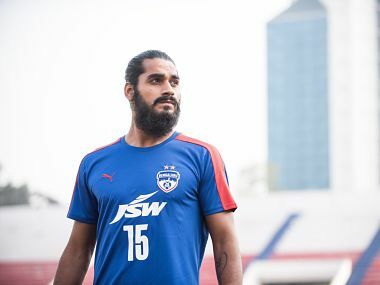 The Indian cricket team, led by skipper Virat Kohli, enjoyed a session of sun and sea, playing beach volleyball in the idyllic islands of St Kitts on Friday. 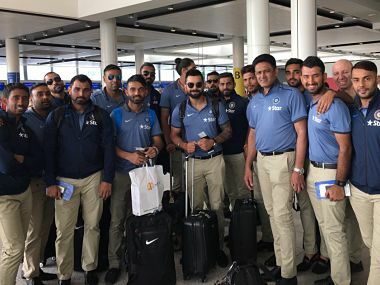 India's cricket team, led by Virat Kohli, reached St Kitts to play a four-Test series against the West Indies starting with the opening match at Antigua.